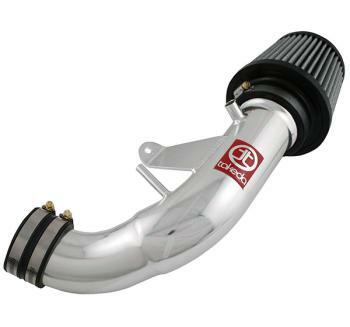 Takeda Cold Air Intake - Retain Short Ram - Pann Auto Performance - San Diego largest aftermarket automotive performance parts - What do you drive? Retain is the Takeda Short Ram lineup. These intakes create simple, bolt-on horsepower that requires simple, quick installation and no bumper removal. Some of the short ram intakes include a wrinkle black heat shield.